I have only visited Cornwall on one occasion but it is the place we will be visiting again this October half term and I must admit we are rather excited, there was so much we did not see last time. 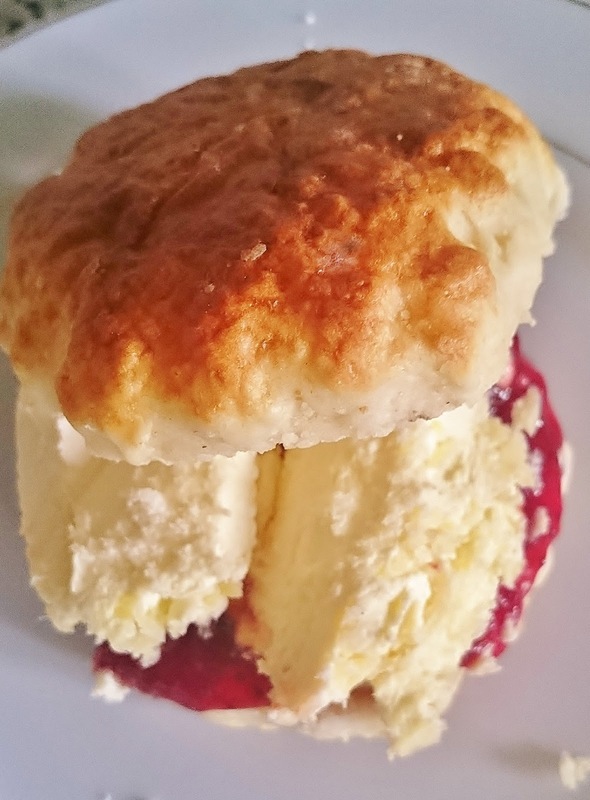 One of the must tries when visiting Cornwall is an authentic Cornish Cream Team and who can resist those scones, whoozing with homemade strawberry jam and clotted cream. Of course I prefer my scones the Cornish way, I just find it so much easier adding the jam before the cream and it seems a lot of women agree with me. Parkdean sent me this wonderful cream tea hamper to talk about our #staycation and I want to share some of the places we will be visiting in Cornwall. Carnewas at Bedruthan Beach has spectacular views of sea stacks. Coverack is a small fishing village, with a quiet harbour. The Eden Project, we missed this last time but Grotbags can't wait to visit. Golithia Falls sits alongside the River Fowey and looks an amazing place to enjoy and autumn walk. Port Isaac reknowned for the tv series Doc Martin. There is also a competition being run by Parkdean to win a family holiday and you can enter it here, wouldn't it be amazing to win? The competition closes on the 4th September so you still have plenty of time to enter. So come October we will be climbing in to our wellies or walking boots and enjoying some of the sights that you can only see in Cornwall on our staycation, we cannot wait. 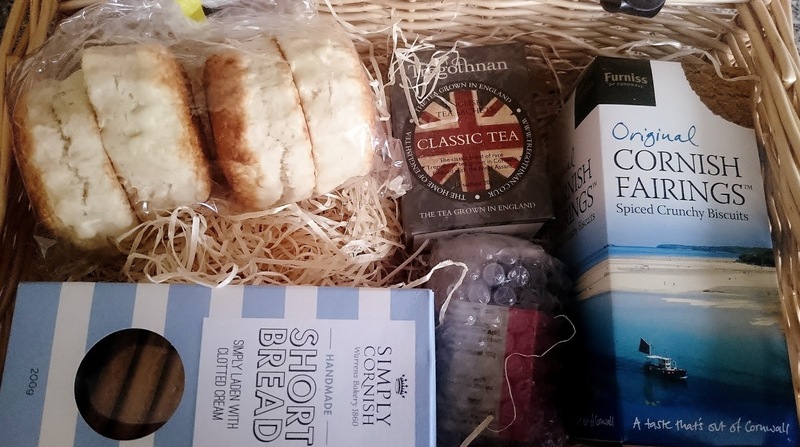 I was sent a cornish hamper for the purpose of this post. Clotted cream scones are so good! Enjoy your holiday. I'd love to visit Cornwall. Have an amazing holiday though! I haven't been to cornwall in years, this brings back memories! Oh I love Cornwall. Might want to live there some day. Hubby and I have a retirement agreement: we are going to review our way around English tea rooms! I love Cornwall! My family have a house there and I remember visiting a few times, a very long time ago! Wow, that hamper looks amazing! I have not been to Cornwall for years, and have never had a real Cornish afternoon tea, but we have had the Cornish pasty! Boyfriend wants that hamper, lol. I've never been to Cornwall and been wanting to go to different places in the UK so will be adding that to my list. We adore Cornwall. We visit often with our family. The hamper looks amazing! I keep saying im going to make the gazillion mile trip to cornwall! It looks so worthwhile! ..Ive guiltily never had cream tea - how un british of me! The last time I went to Cornwall was about gosh 15/16 years ago, if not longer, but I just remember how pretty everything was. And I've not had a cream tea like it since. I love scones! As they look amazing, I am trying to ignore this post. I am trying to reverse my diabetes and hence cutting out all carbohydrates and sugar from my diet. Living in Devon, I just have to disagree about the proper sequence of jam and cream when making a cream tea :-) Did you watch Poldark on the BBC earlier this year? a lot of that was filmed in Cornwall and can be visited quite easily. Enjoy your stay, fingers crossed for some decent weather. 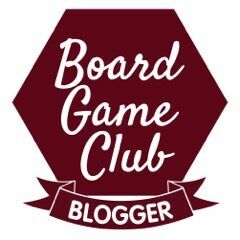 I've been obsessed with that competition since seeing it here last night. I know all the answers (I grew up in Kernow) but my Internet let's me down, the photos need to load a bit faster. I'm in 25th place, only first wins.